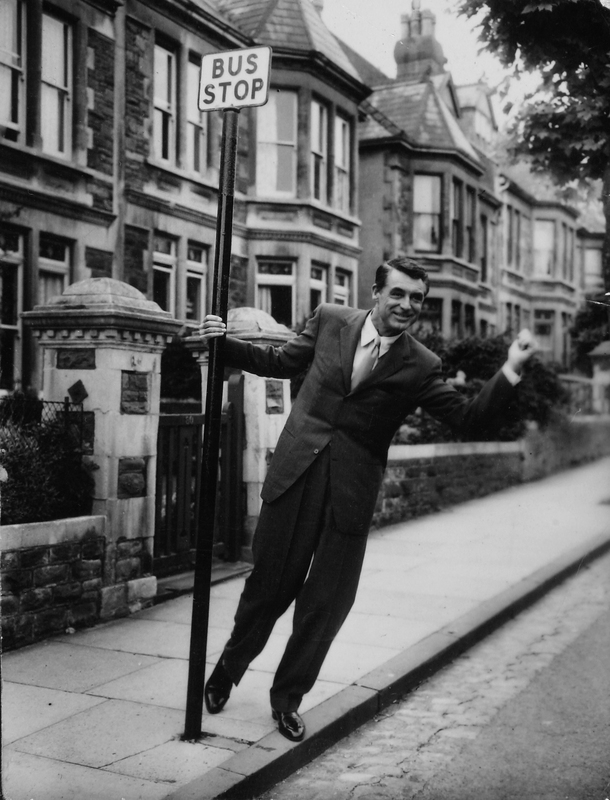 Cary Comes Home was produced to commemorate the centenary of the birth of Cary Grant, Britain’s greatest film star and the world’s favourite Bristolian. 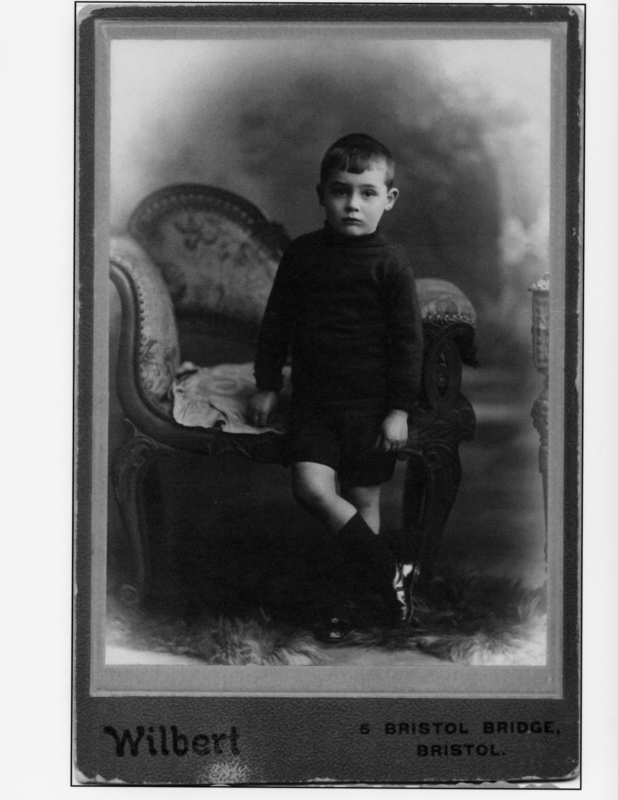 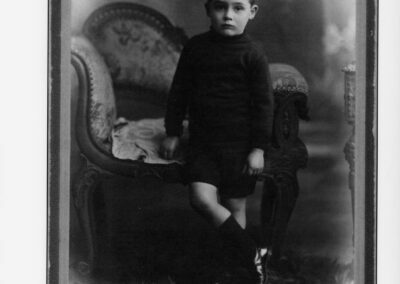 Appalling family dysfunction, parental desertion and a steady decline into almost Dickensian poverty blighted Cary Grant’s early life. 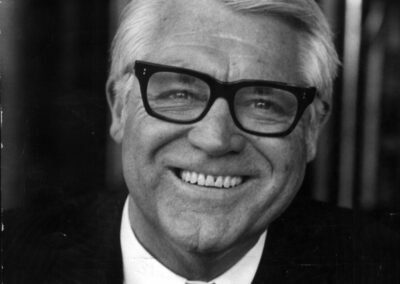 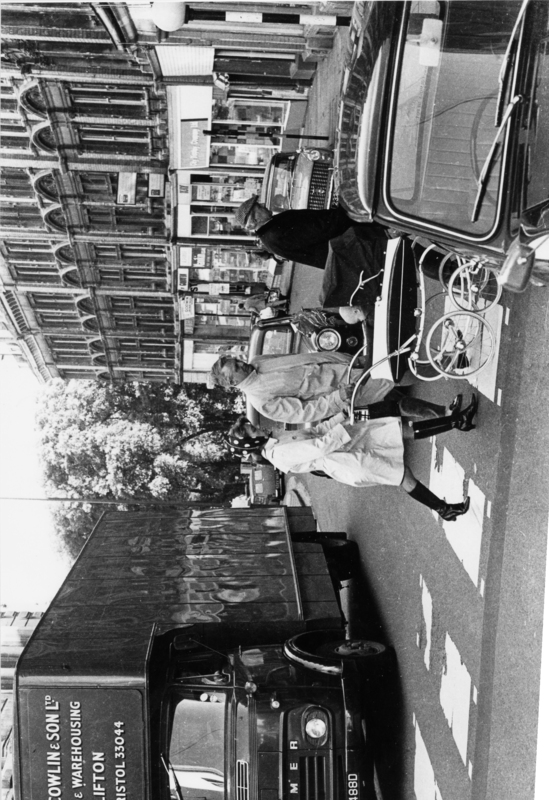 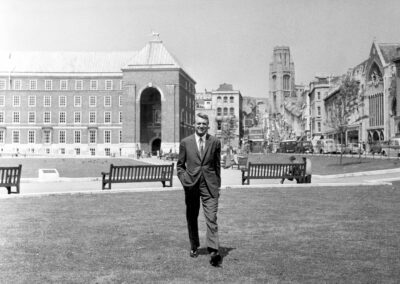 Yet despite painful associations, Cary never lost his affection for his hometown and returned to Bristol regularly until his death in 1986. 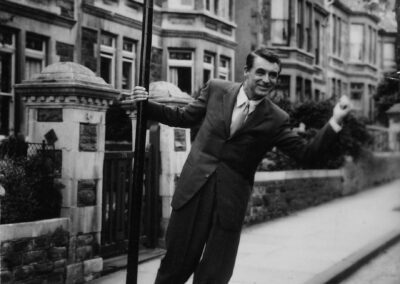 Perhaps he needed to reconnect with reality – to remind him that he was still Archie Leach from Horfield and not Cary Grant from Hollywood. 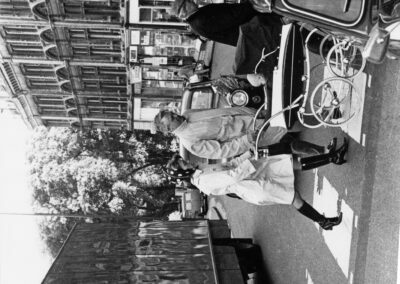 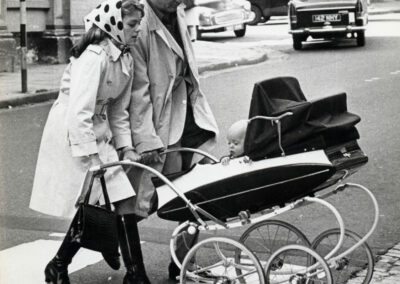 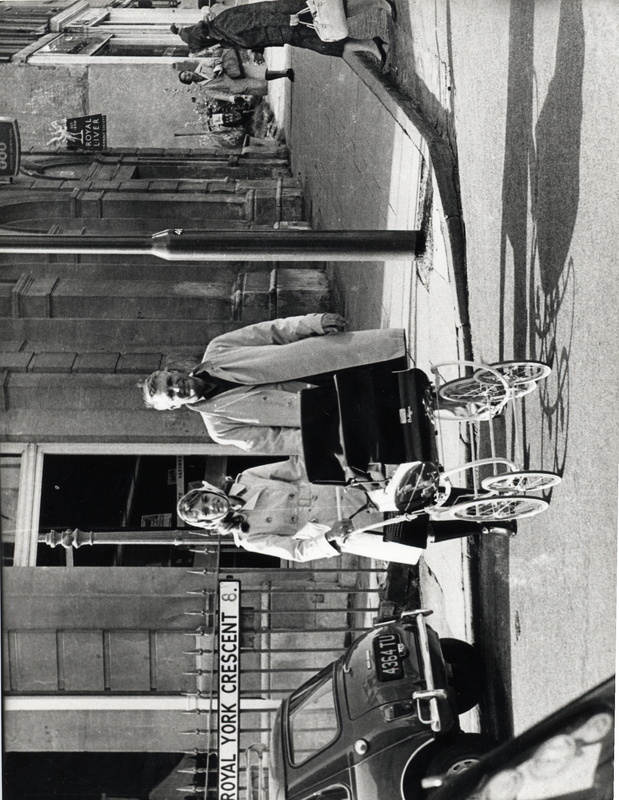 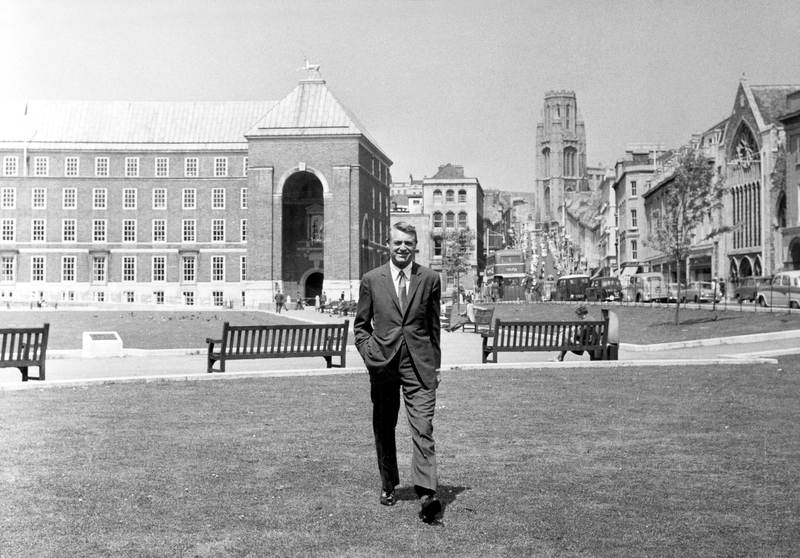 Cary Comes Home documents the story of Archie Leach’s early life in Bristol, and of Cary Grant’s relationship with the city after he achieved worldwide fame. 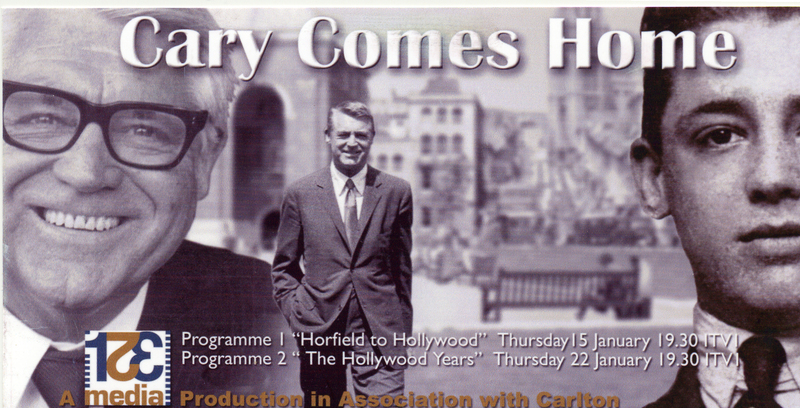 Cary’s most recent biographer, Gary Morecambe tells this incredible tale and visits the locations at which they took place. 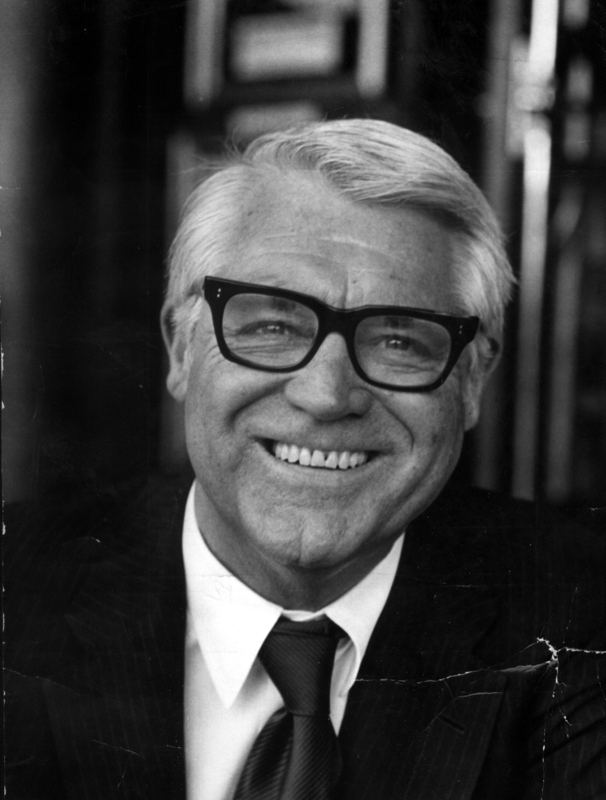 Gary starts his journey of discovery in a dressing room at the Bristol Hippodrome, the place where his father Eric Morecambe met his all-time hero, Cary Grant and ends in Hollywood with an interview with Cary’s last wife, Barbara Jaynes. 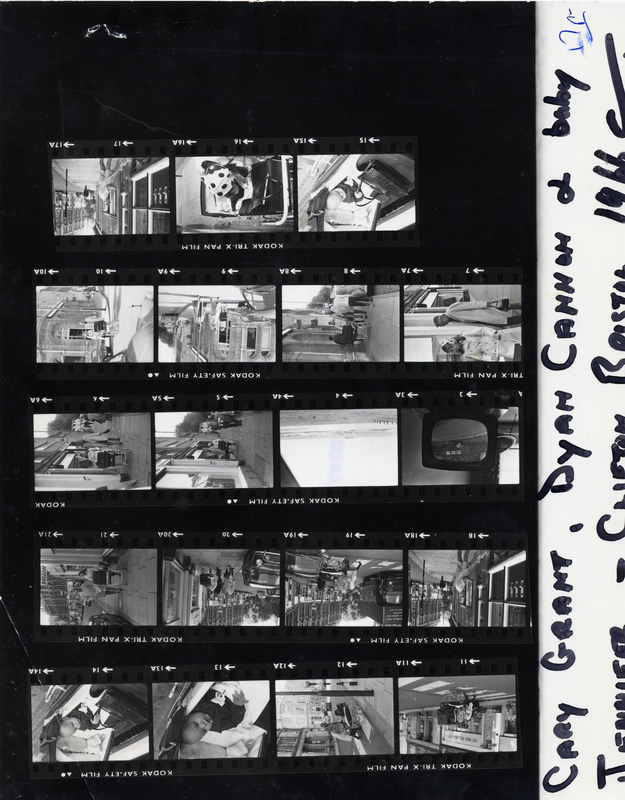 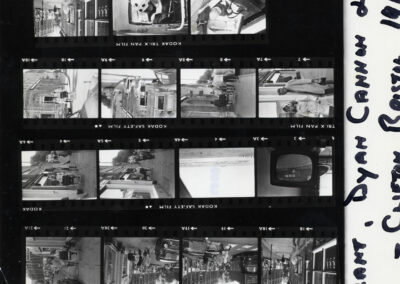 With access to Cary Grant’s personal archive, generously donated by the Cary Grant Estate, we see through Cary’s eyes as he filmed what was important to him. 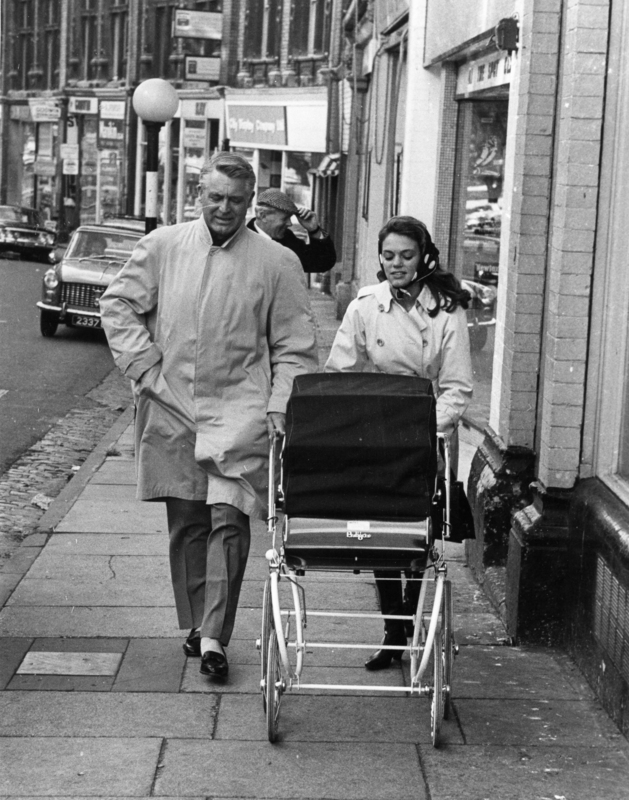 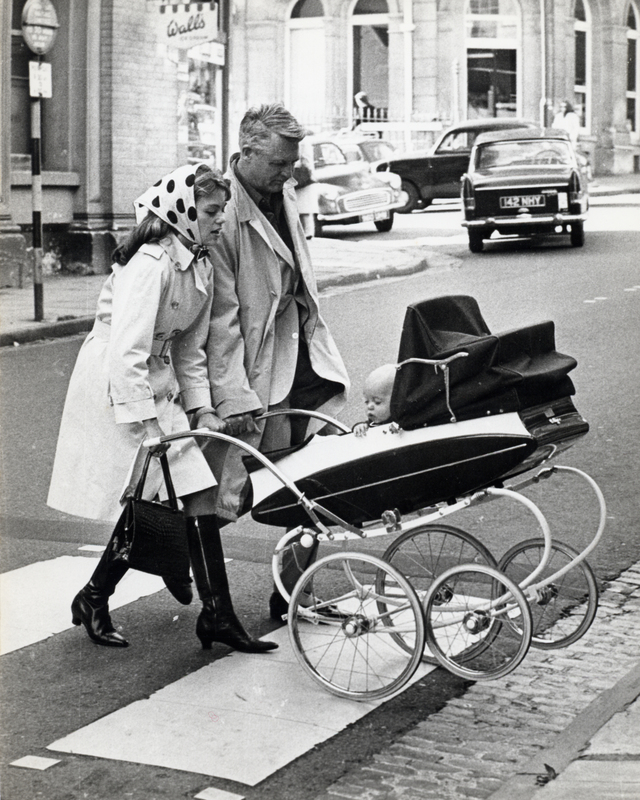 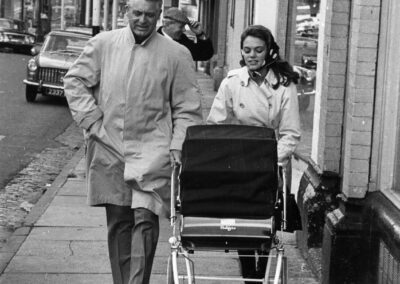 Over the years whilst lighting up the cinema screen Cary Grant returned home on numerous occasions to visit his mother and family. 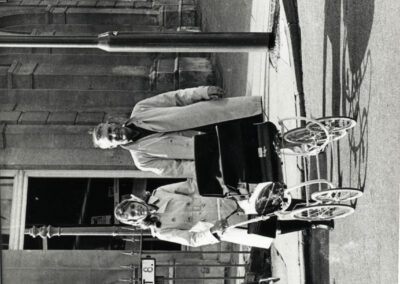 He finally came homw for good when Bristol honoured him with a statue in 2001.